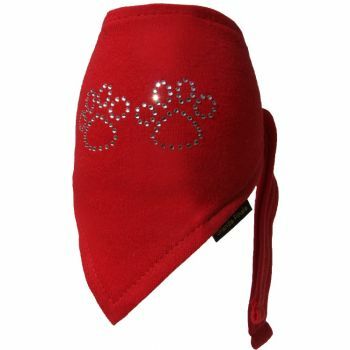 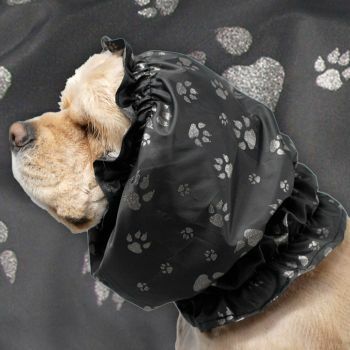 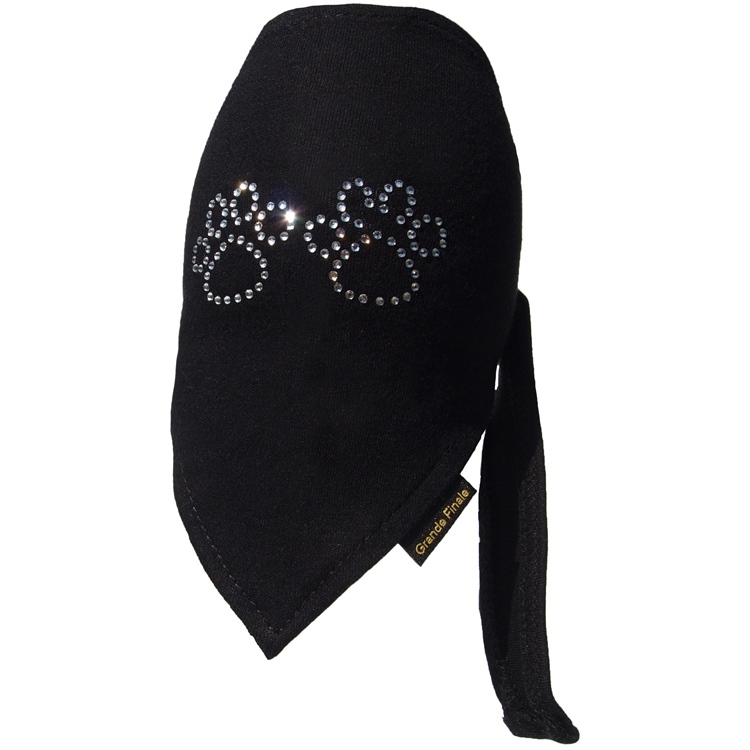 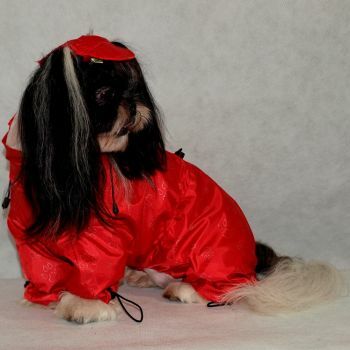 Designed to protect the jaws of the dog from biting the human in situations difficult for the animal. 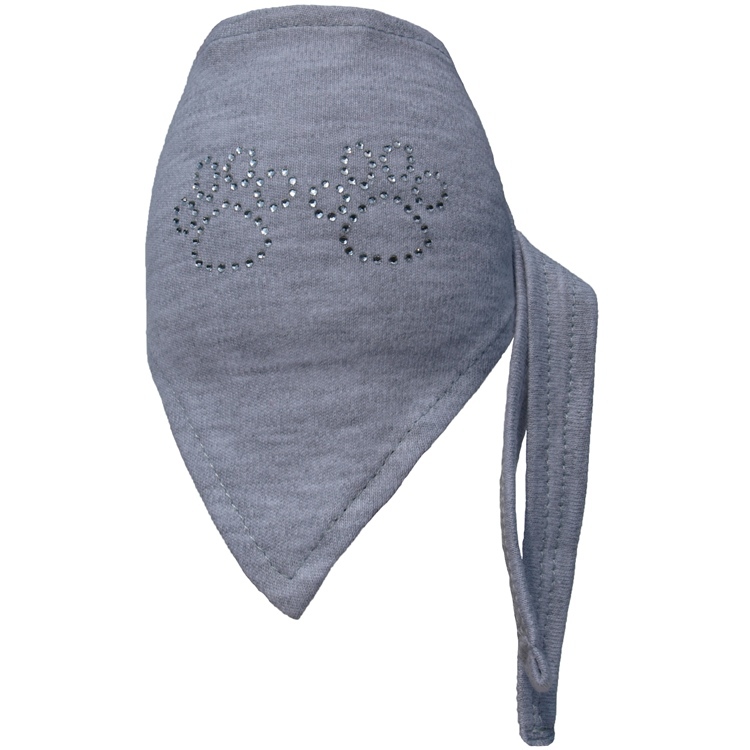 The outer side of the muzzle is made from a strong polyester fabric. 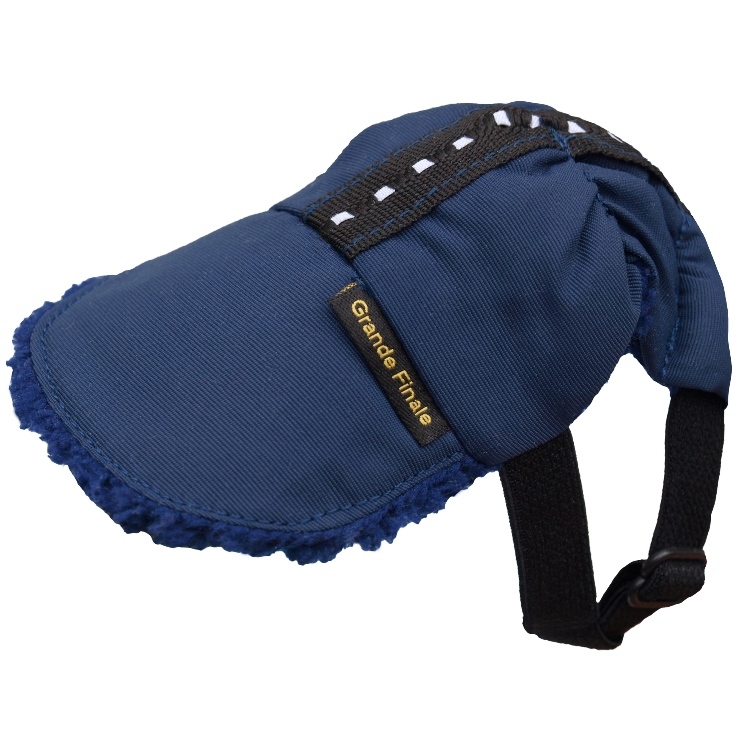 Possible to regulate the circumference of the jaw with an adjustable Velcro strap. Designed for races of the brachycephalic skull structure.